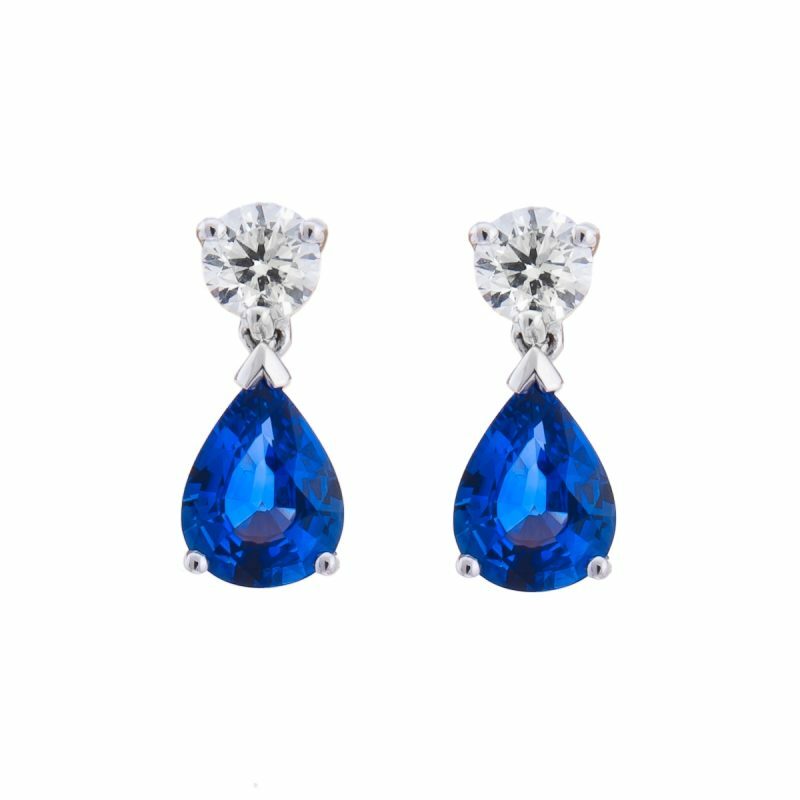 Pear cut sapphire and diamond earrings mounted in 18ct white gold claw setting. 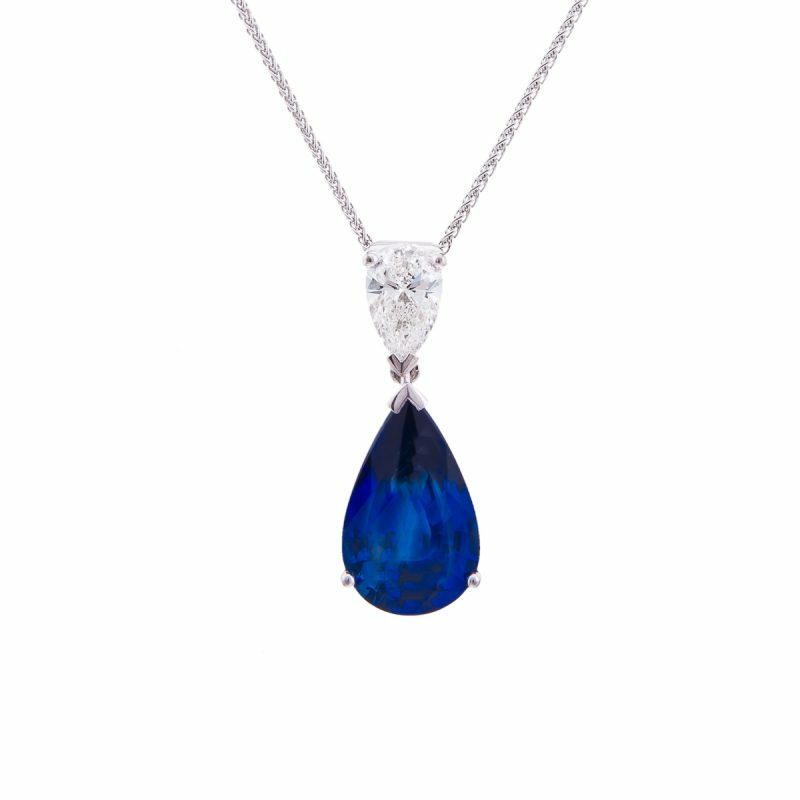 We have combined the beauty of these perfectly matched, rich, velvety blue pear cut sapphires with the sharp sparkle of the accompanying pear cut diamonds. 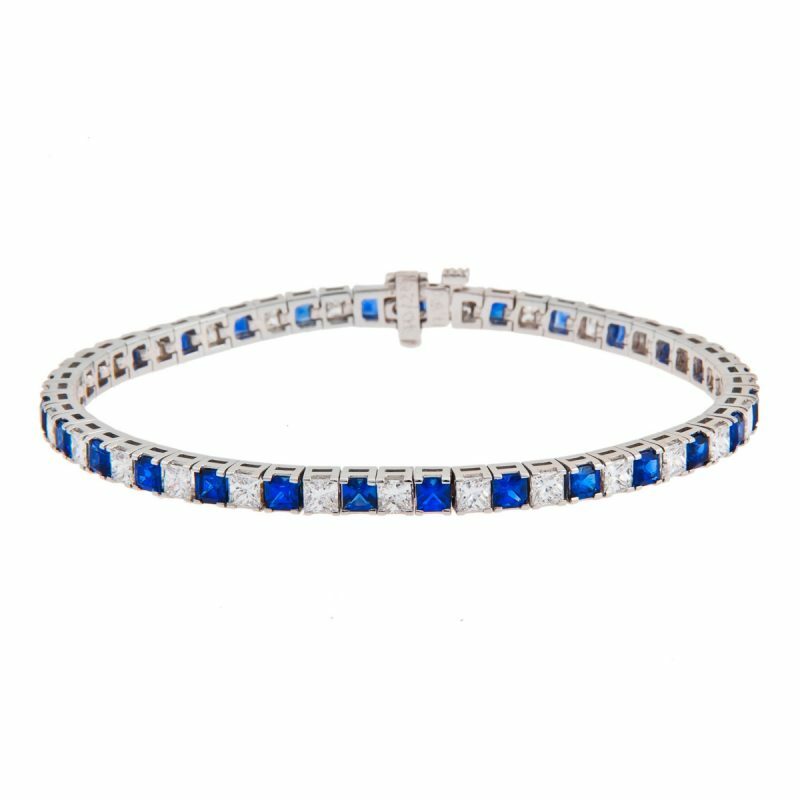 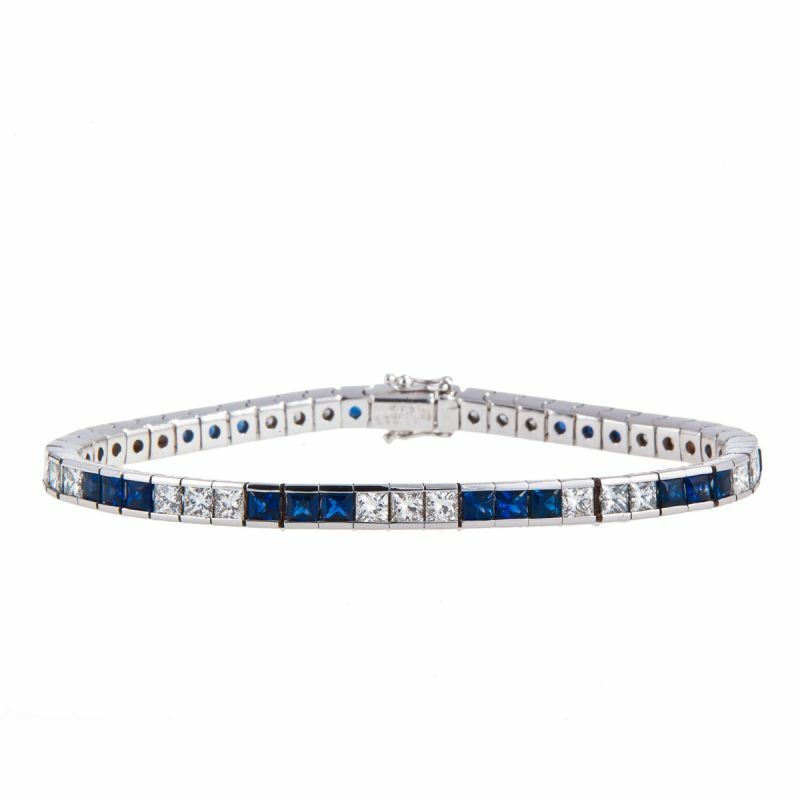 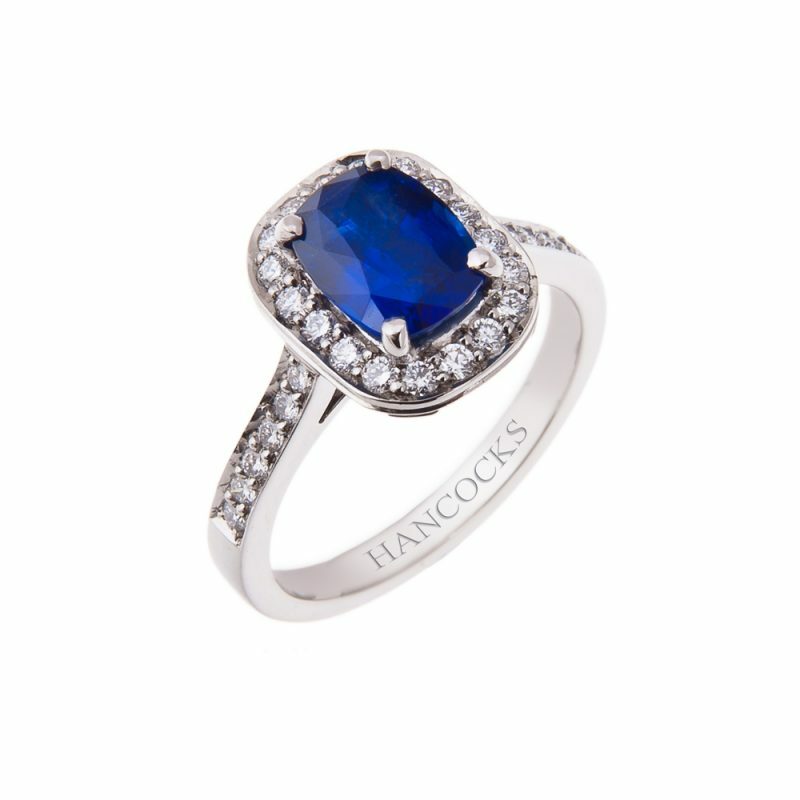 Colour is the most important factor when deciding which sapphires command the highest price.